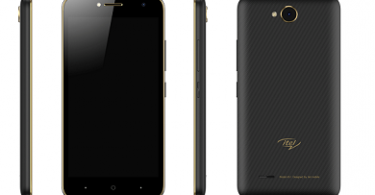 Tecno Mobile has launched another smartphone known as the Tecno i7. The device features quite a handful of similar specs to the Camon CX. What’s new with the i7 however, would be a bigger RAM, bigger battery as well as a bigger internal storage. 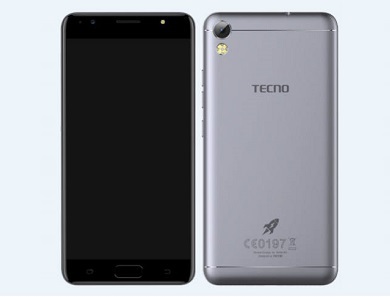 The Tecno i7 specs are quite promising. The smartphone features a 5.5inch 2.5D with FHD (1080p) resolution. 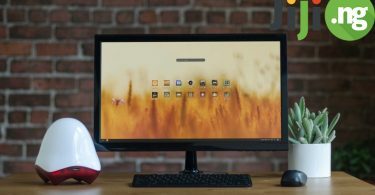 Powered by a 1.5GHz octa-core with 4GB RAM. 32GB internal storage which can be expanded using MicroSD card. The device runs Android 7.0 nougat customized with HiOS out of the box. On the camera side, is a 13 Megapixels back camera with 16 megapixels front selfie shooter. Powering all of these, is a 4000mAh battery. The battery is non-removable and comes with rocket charge feature. What’s upsetting however, is the fact that the device is officially only available in India.